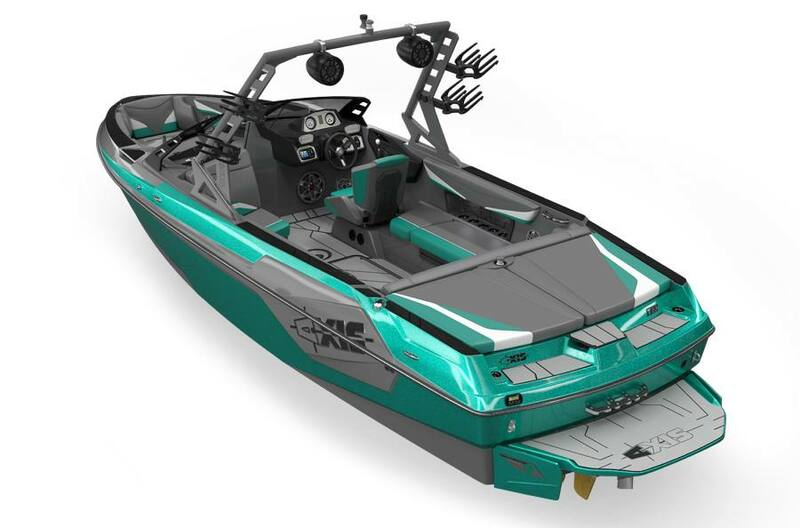 Axis Wake Research designs wakeboard boats that are more than just pretty to look at. These boats are built with the users in mind and every model comes standard with their Wake Plus Hull and Performance Surf Package (PSP). 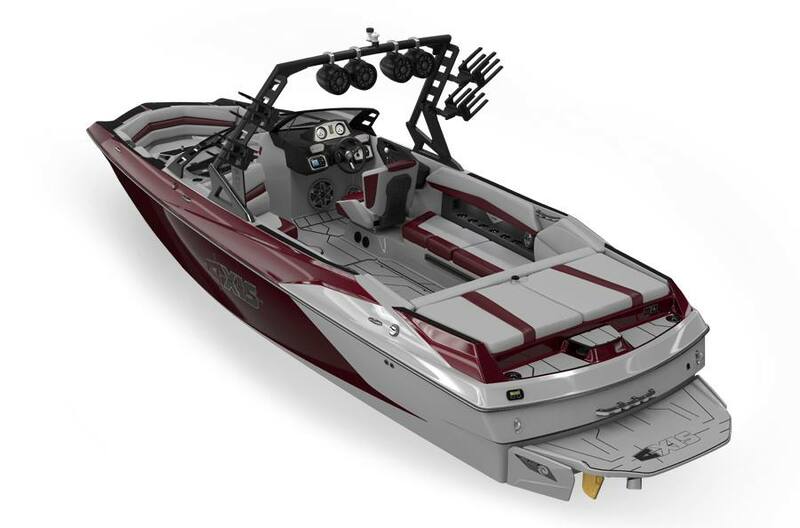 Come visit Cedar Port Marina in Disney, OK and check out Axis Wake Research boats for yourself! Axis Wake boats give you great towboat technologies at an affordable price. 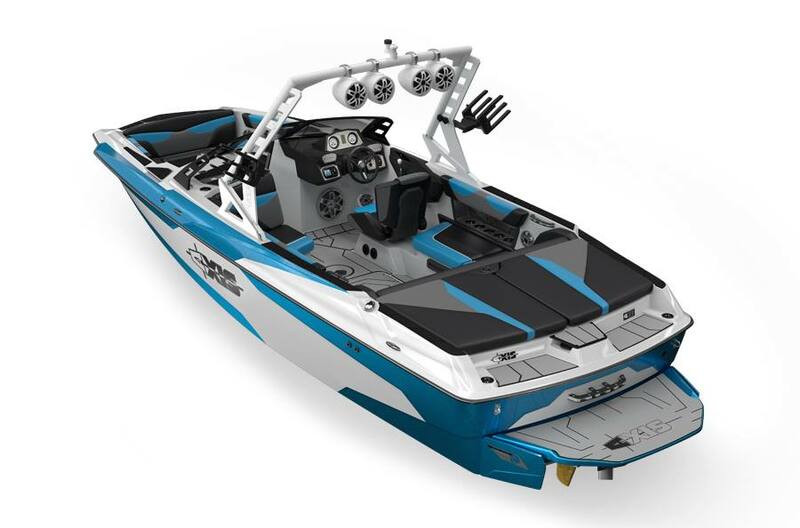 Everything about these models are built to better improve how well your boat handles on the water, but the price makes these boats great for the family looking to improve their watersports experience. Not only do families love these prices, but the V-drive technology provides better safety for the boaters, making these boats the all-around better option. Stop by Cedar Port Marina in Disney, Oklahoma to see all of our Axis Wake boats for sale near Eufaula and Ketchum, OK! 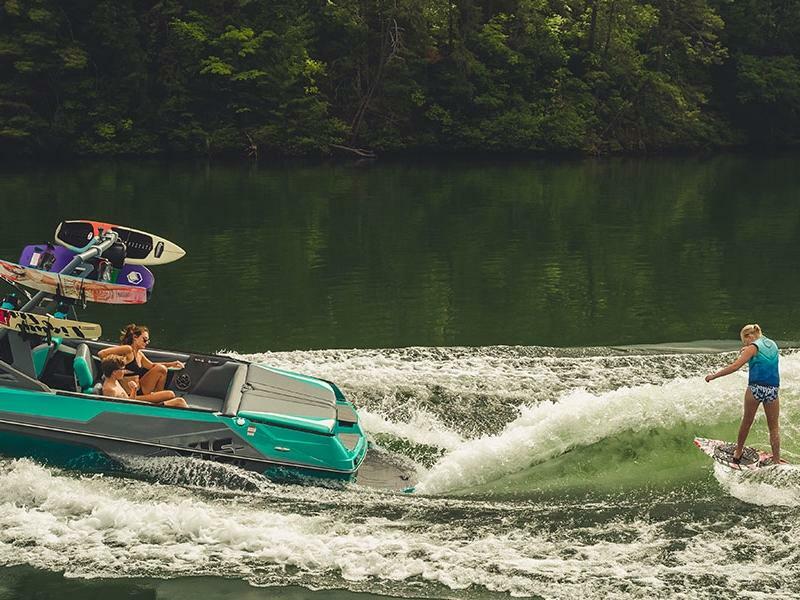 Axis Wake's latest technology offers affordable access to creating your own waves on the water. 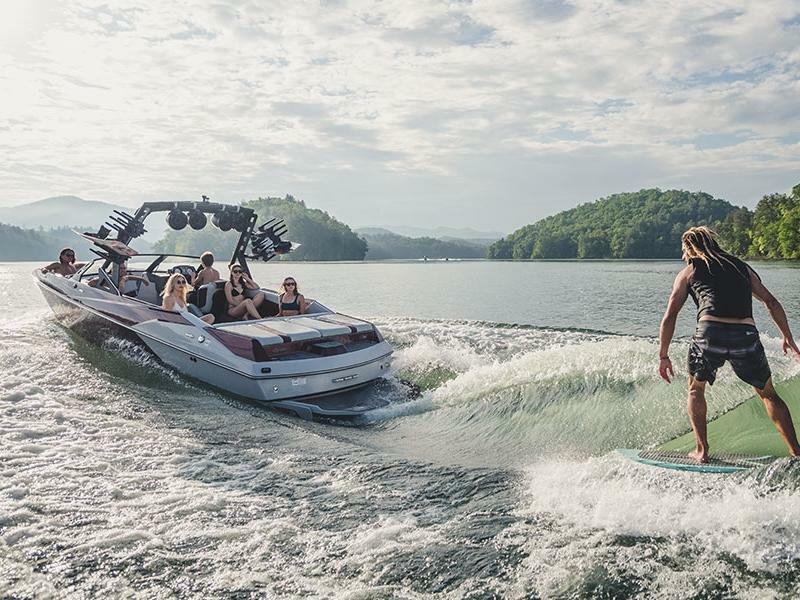 Features like the Wake Plus Hull and the Power Wedge give you the power to control the size, length, shape, and speed of the waves giving each wake rider a unique experience. The new dash interface provides each cockpit with a classic sport look. The upgraded center touch screen integrates menu navigation with external feature controls. When you're at the helm you'll have more control than ever with Axis Wake. Axis Wake is focused on creating an experience built around you. 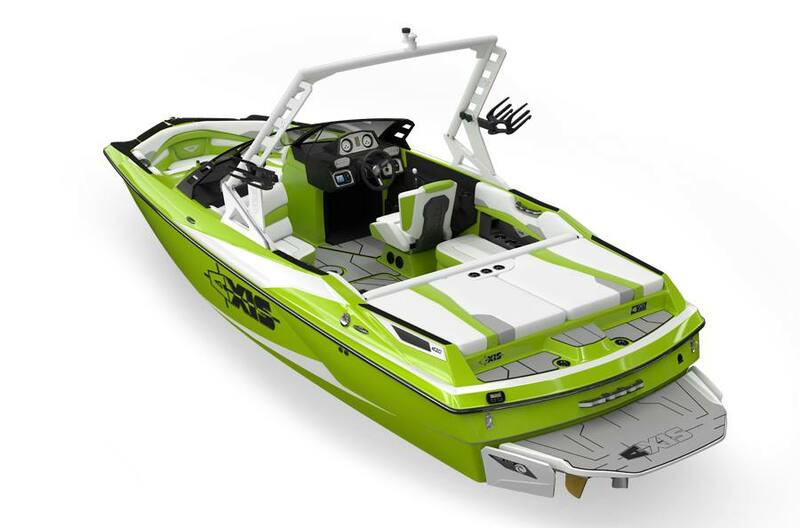 Their performance watersports boats are designed, engineered, and crafted by people who live watersports. 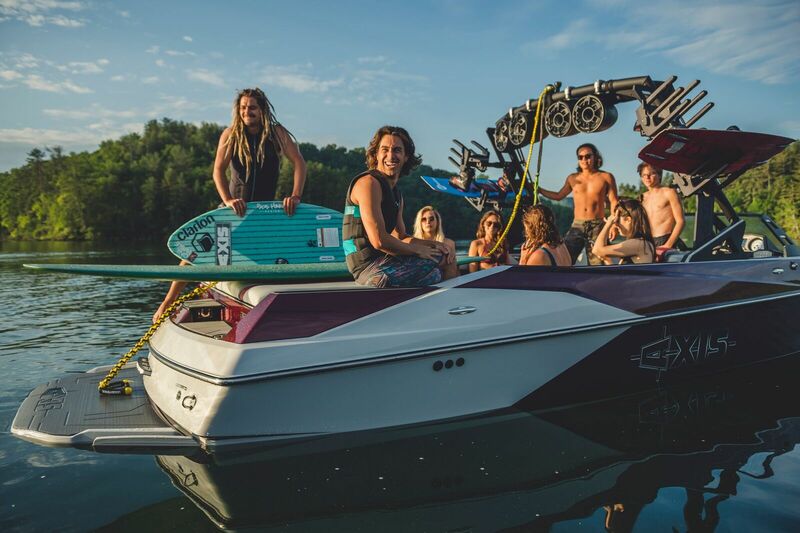 With their direct input, each innovation and upgrade keeps Axis boats at the forefront of wake and wave making and watersports in general. Affordability has mad Axis the choice of many. Stop by our Axis Wake dealership serving Grove, OK and Rogers, AR to see why Axis Wake Research is one of the top wakeboat manufactures today!